Heat one Tbsp oil in a pan, add Urad dhal & red chillies. 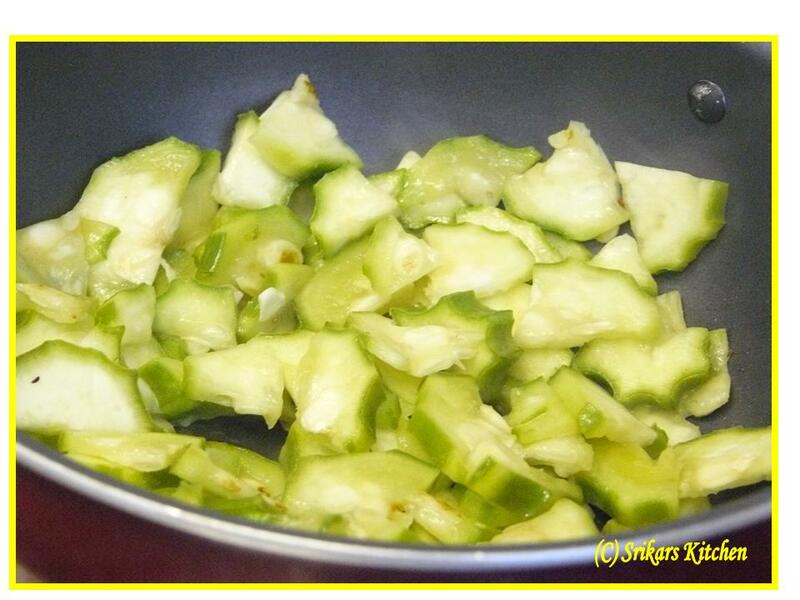 Allow to sauté until golden brown & keep it aside. 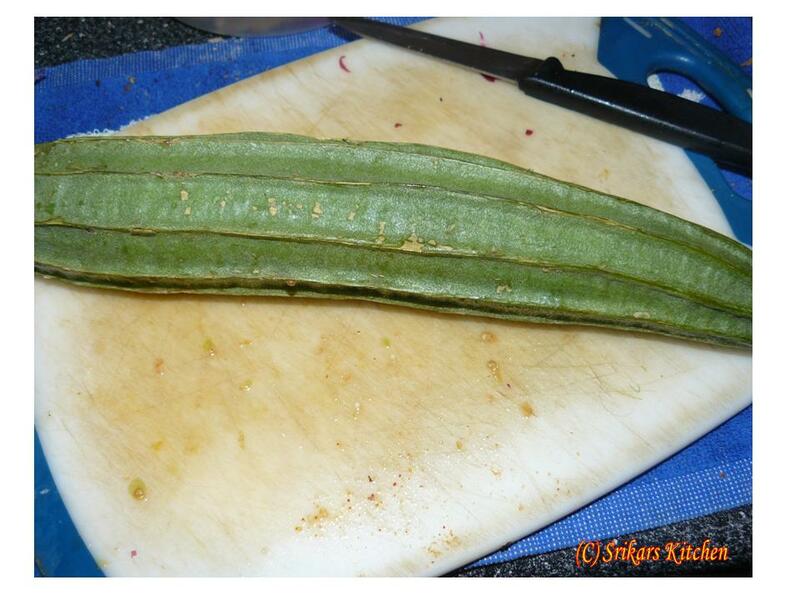 Add ridge gourd & allow to cook until soft. 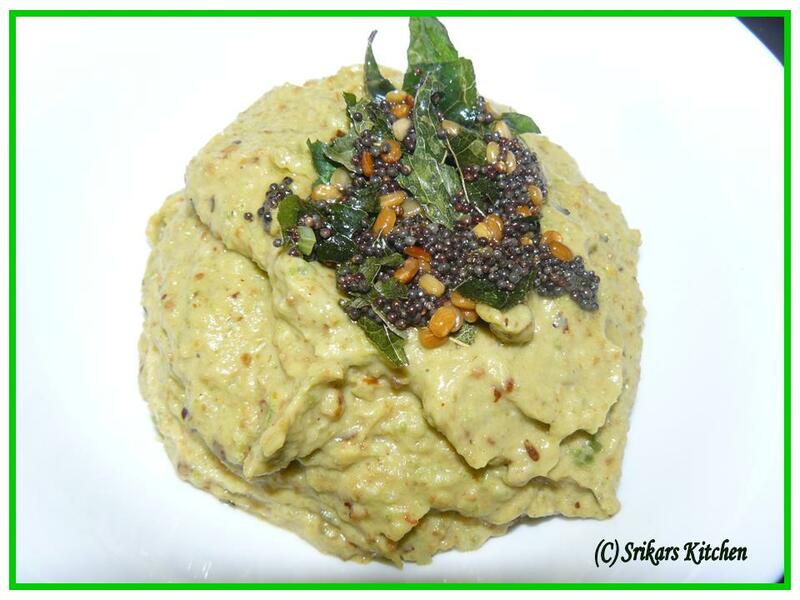 Take a blender add tamarind,salt, urad dhal ,red chilles,ridge gourd & blend it to a course paste,. Temper with Mustard seed,curry levaes,urad dhal & add it to the paste. 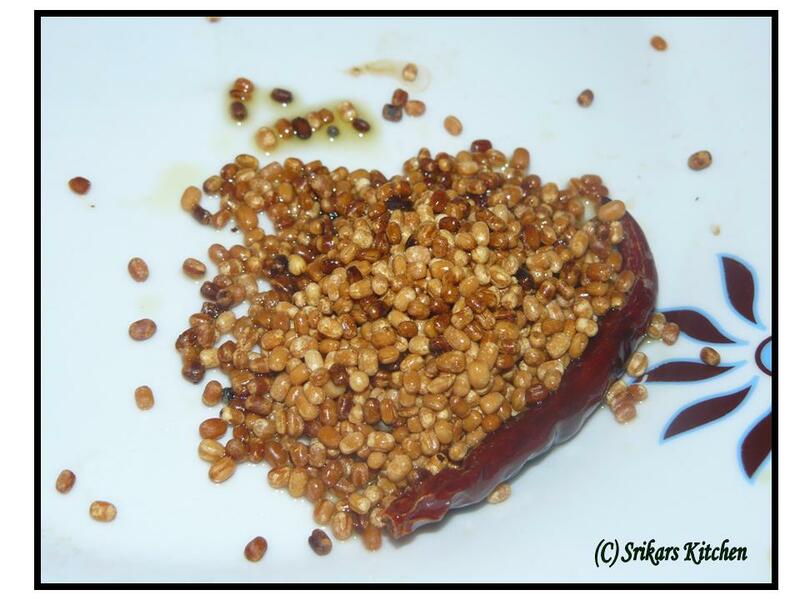 It’s a great rice mix as well as side dish of Dosa,idly or roti. 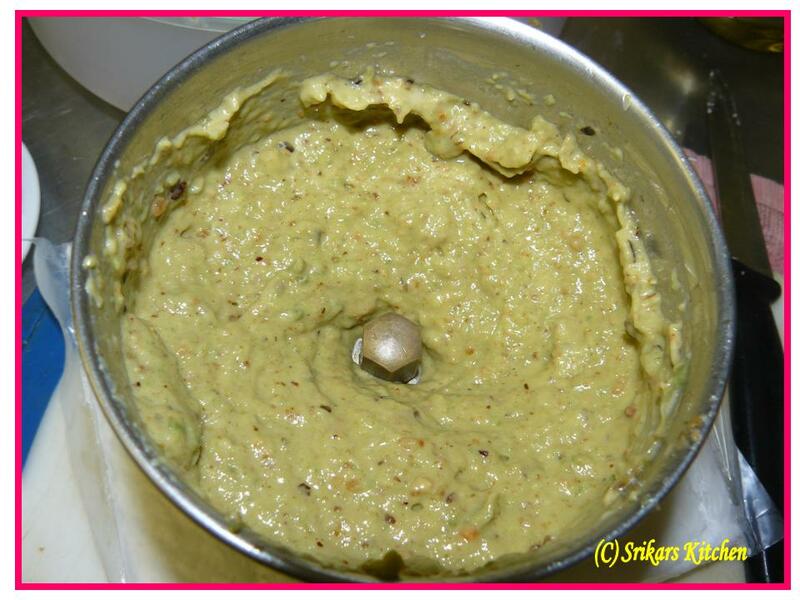 Yummy and healthy chutney. YUM! 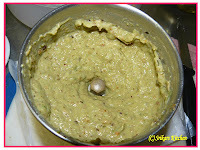 Wow yummy and tasty chutney. Hi. My DH hates this vegetable and I find this a good way to make him eat. Wow! Chutney from ridge gourd...this looks s tempting! 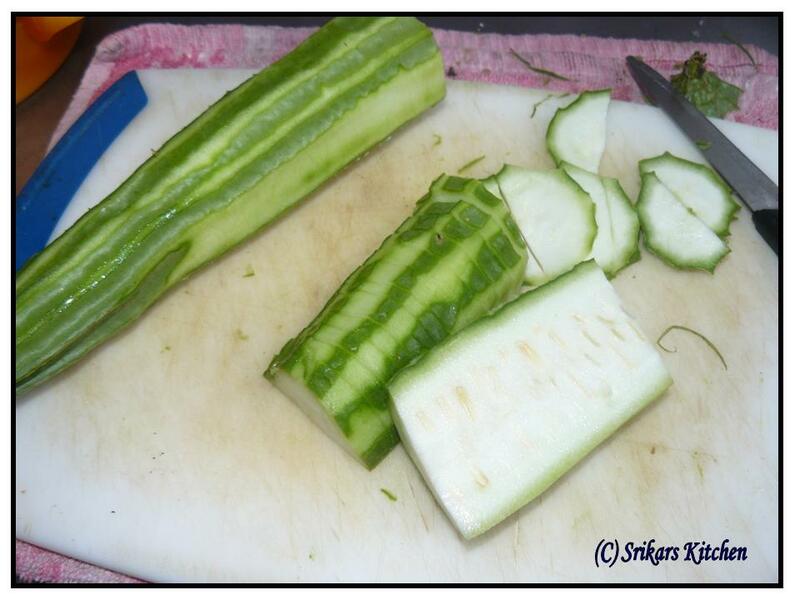 Its so easy to make...surely will try it! Thanks for sharing!